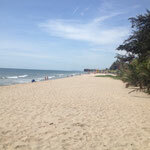 In the 2 weeks I went from Hanoi to Ho Chi Minh City (Saigon). 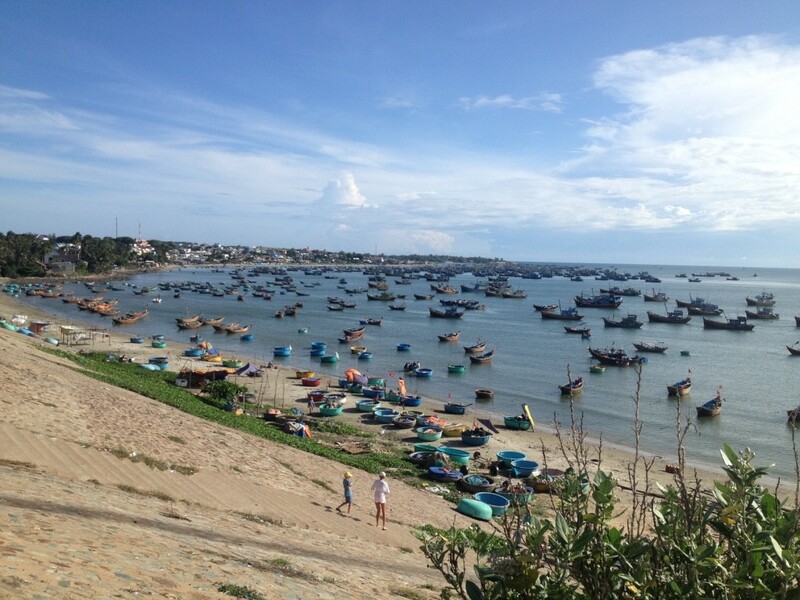 I stopped on Cat Ba, in Hue, Hoi An, Mui Ne and stayed at each place for a couple days. Between the cities, I traveled by bus. 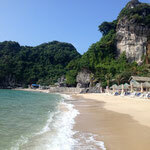 The buses in Vietnam were the best ones that I have seen in all Southeast Asia. They were pretty comfortable and more importantly, they were on time. I used a night-bus twice, so I didn't need to get a hostel for the night. 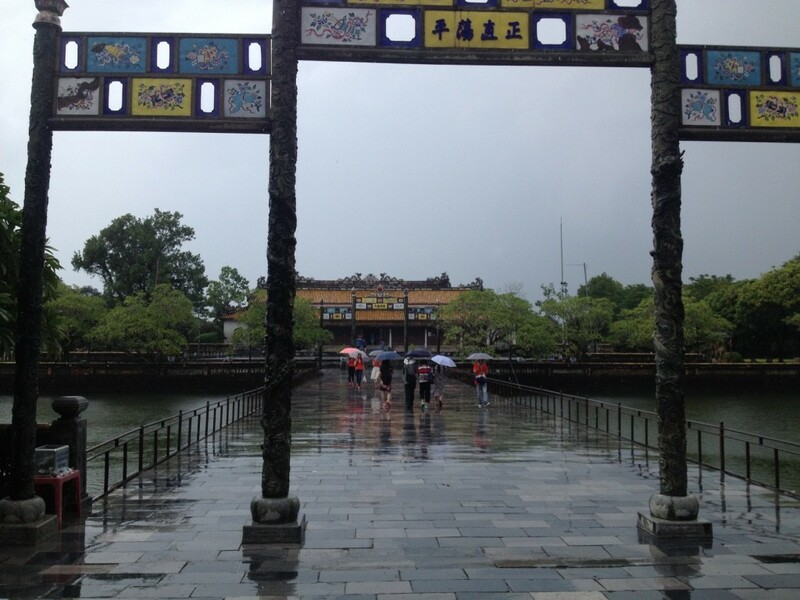 From Hue on, I used the open bus ticket. It is a Hop On / Hop Off bus that stops in different cities. You can stay at a certain place for a couple days and then choose when you want to take the bus again. You only need to tell the bus company one day in advance, so they can reserve a seat on the bus. I thought this option is quite nice, since you didn't constantly have to research and compare bus routes and prices. 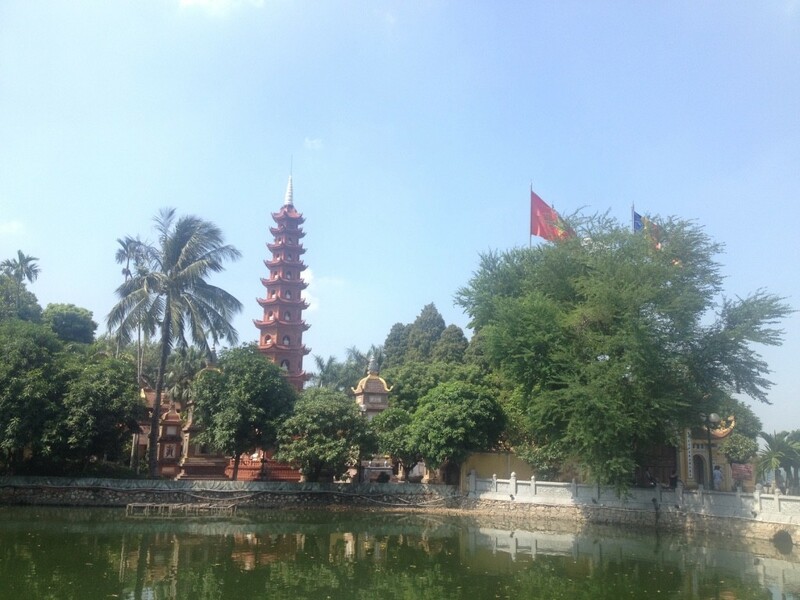 I only spend 2 nights in Hanoi and had just one full day to explore the city. I tried to use the short time as best as I could, so I walked around the city the whole day and visited a couple sights. 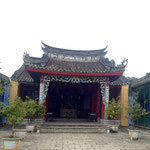 I went to the Tran Quoc Pagoda, which is the oldest pagoda in town. 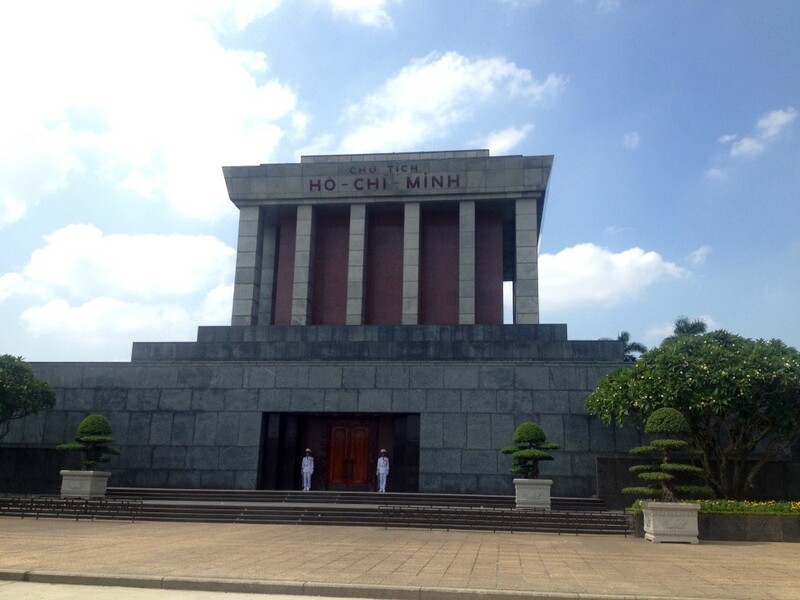 Besides that, I went to the Ho Chi Minh Mausoleum. I didn't go inside, but the building itself was pretty impressive too. And then I went to the literature temple. 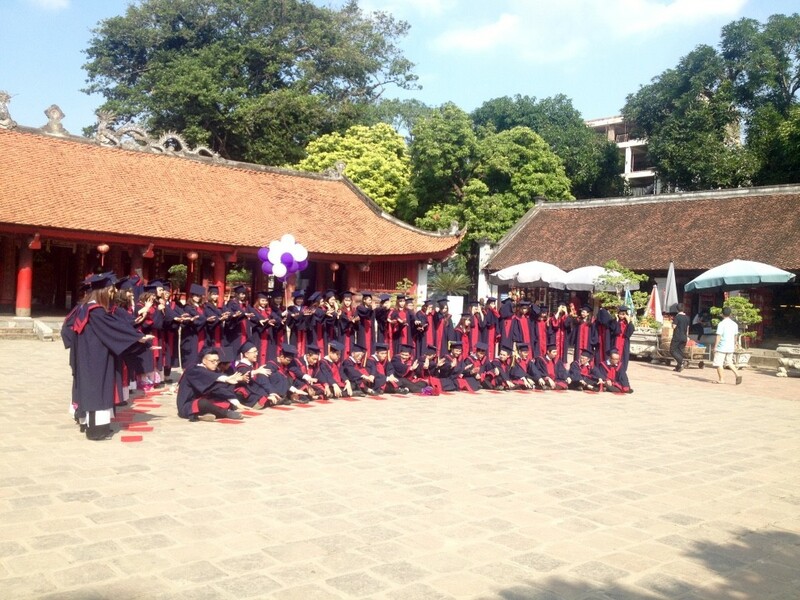 The temple was really busy, since students were celebrating their graduation at the temple. 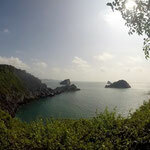 From Hanoi, I went to Hai Phong with a bus and then took the ferry to Cat Ba, the biggest island in Halong Bay. 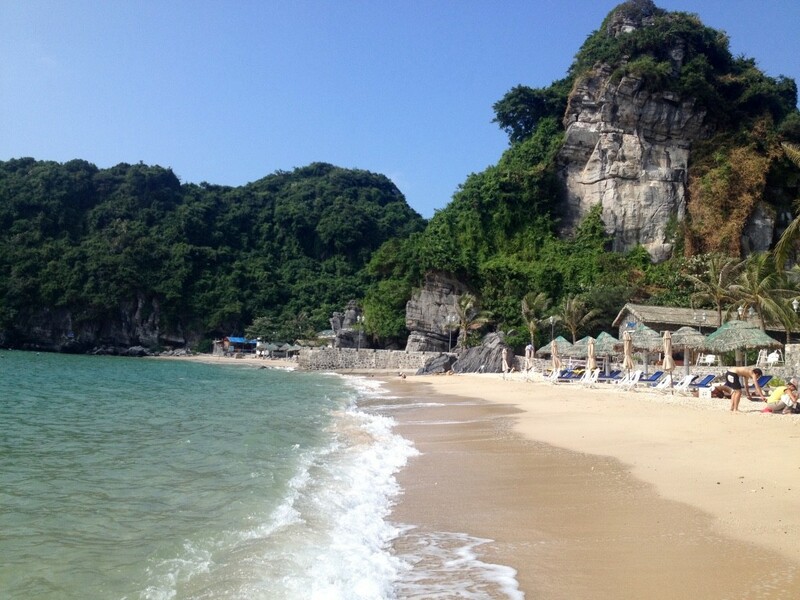 I was pretty excited to go to Cat Ba, since I would finally spend some time at the beach and the ocean. 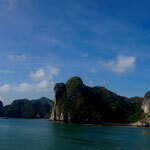 On one of days on Cat Ba, I did a boat tour through Halong Bay. 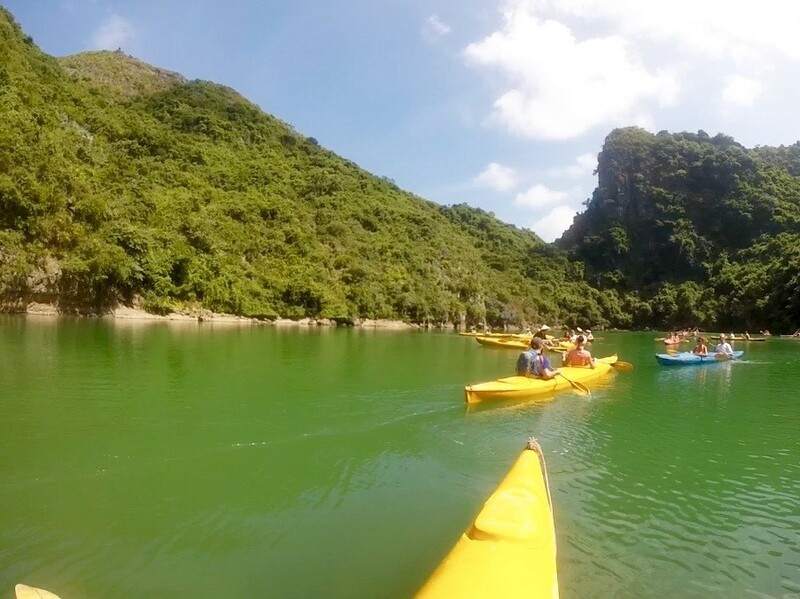 We went to monkey island and kayaking through some caves in the bay. 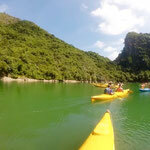 Halong bay is really amazing and shows what incredible things nature can do. Unfortunately, you'll see lots of plastic trash floating around the water. It's just a shame to see how people treat the environment they live in. 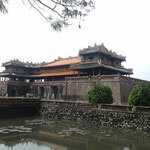 Hue was only a short stop for me. I just stayed their for one night since the weather was pretty bad. 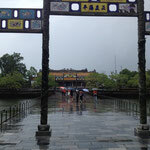 It poured the whole day and most of the streets were flooded. 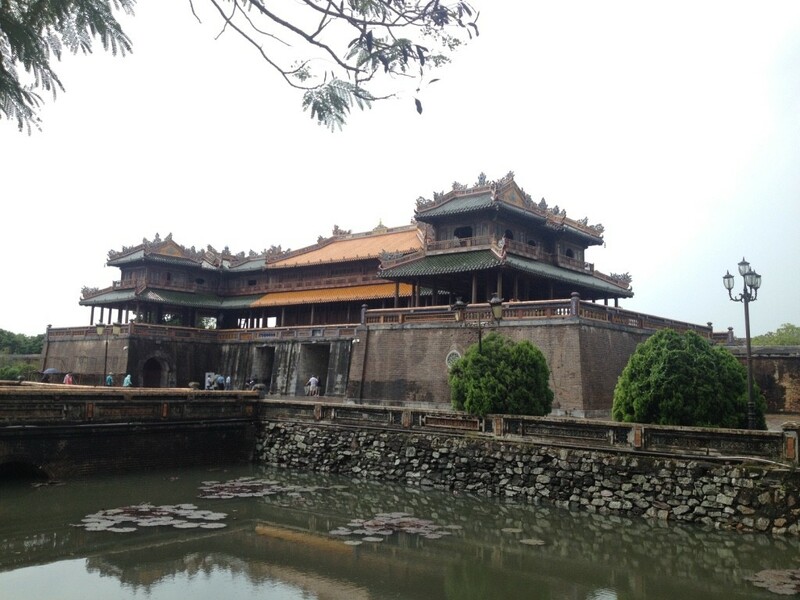 I still tried to do the best of it and went around the city for a little bit and also visited the Royal Palace. Besides that, I mainly spend time trying to eat lots of the regional specialties. 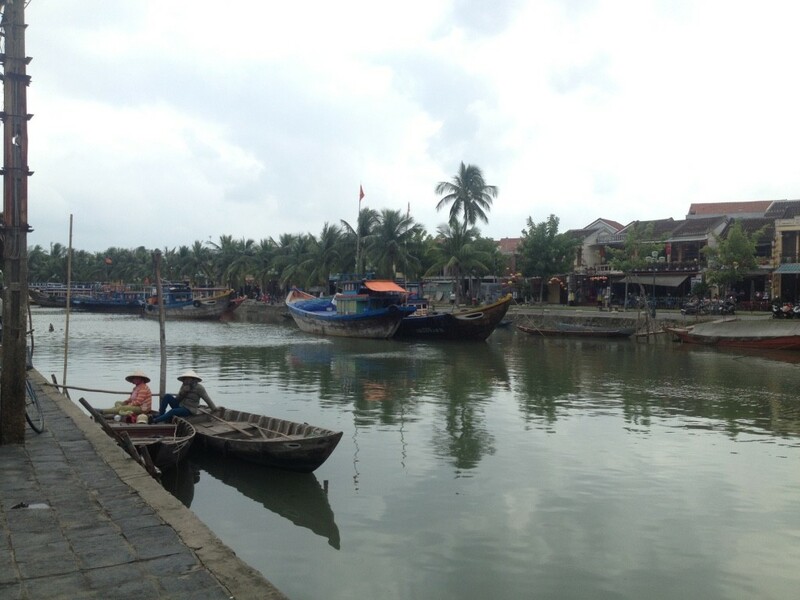 Luckily, the weather was better in Hoi An. 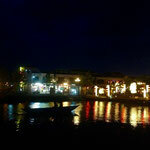 Hoi An used to be an important trading port in ancient Asia. 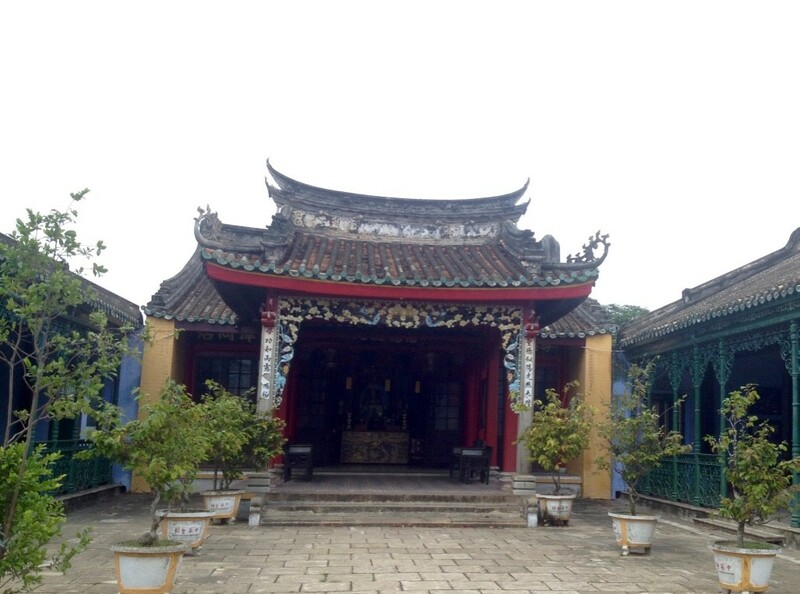 You will still find the Chinese and Japanese influence in the architecture of some buildings. 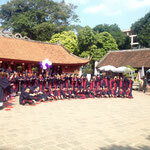 Until today, Hoi An is known for its tailors. You can get any clothing or bags individually done. 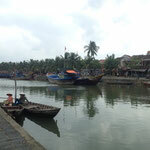 In general, Hoi An is a very relaxed town. During the day you can spend time looking at the different shops and at night everyone gathers at the river for dinner and drinks. 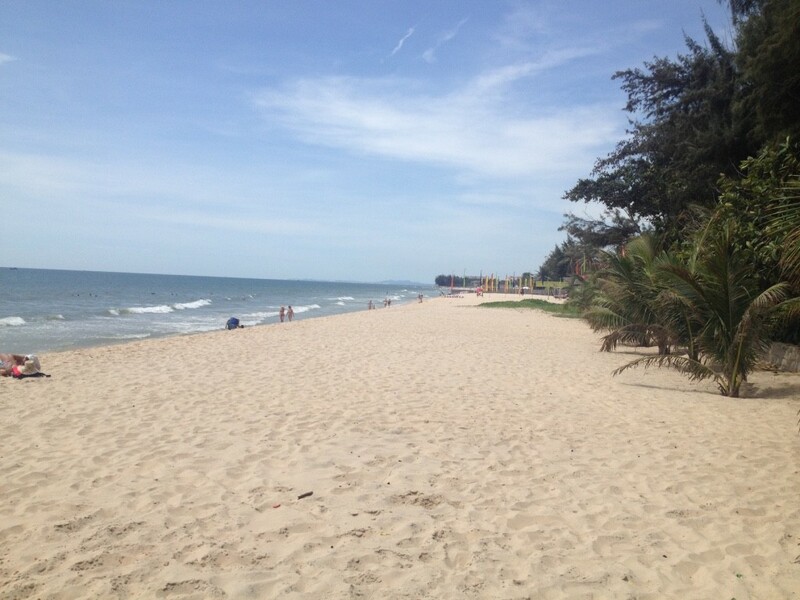 On one of days there, I rented a bicycle and went to the beach, that is around 4km away. 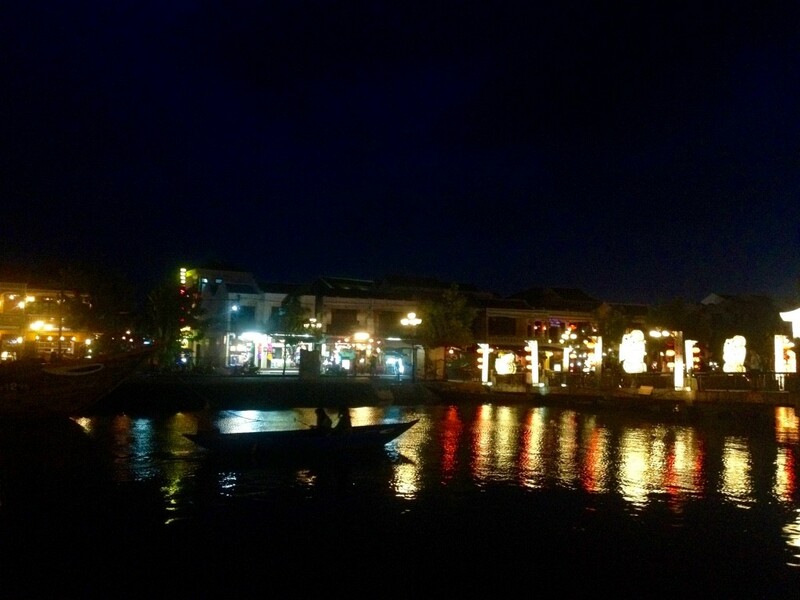 Just like Hue, Hoi An also had lots of regional food specialties. 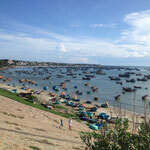 After Hoi An, I went to Mui Ne in the South of Vietnam. 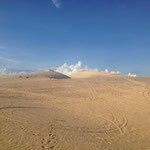 Mui Ne is specifically famous for its kitesurfing. During my time there I also wanted to do a course, but unfortunately the wind wasn't strong enough. 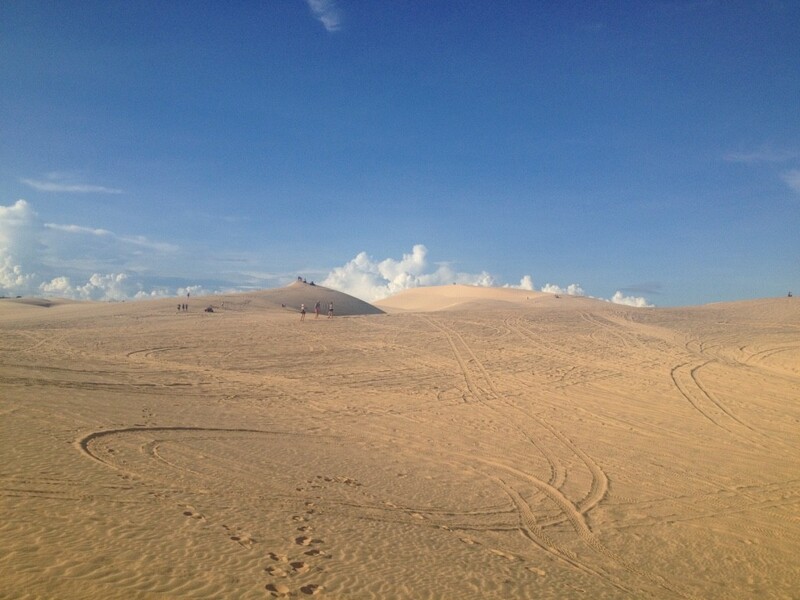 Therefore, I spend my time relaxing at the beach and on one of the afternoons I went on a tour to see the sand dunes. 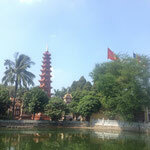 My last stop in Vietnam was in Ho Chi Minh City. 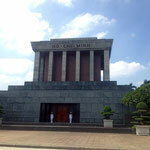 There, I went to the war museum and the Cu Chi tunnels, which are a little outside of the city. Both, were very interesting and shocking. It is always crazy to see what people are able to do to one another. The Cu Chi tunnels are the tunnel system that helped Vietnam or better its guerrilla fighters, to beat the US. The guide we had for the tour was very good. His dad was one of the guerrilla fighters, so he had some good insights. We were able to see the original tunnels and also go into one of them. The tunnels are only 1,20m high and 0,80m wide and are around 3m under the surface. I was only able to walk 10 meters in them before I went to an exit. It is very hard to imagine that the fighters walked several hundert meters or even kilometers in them. 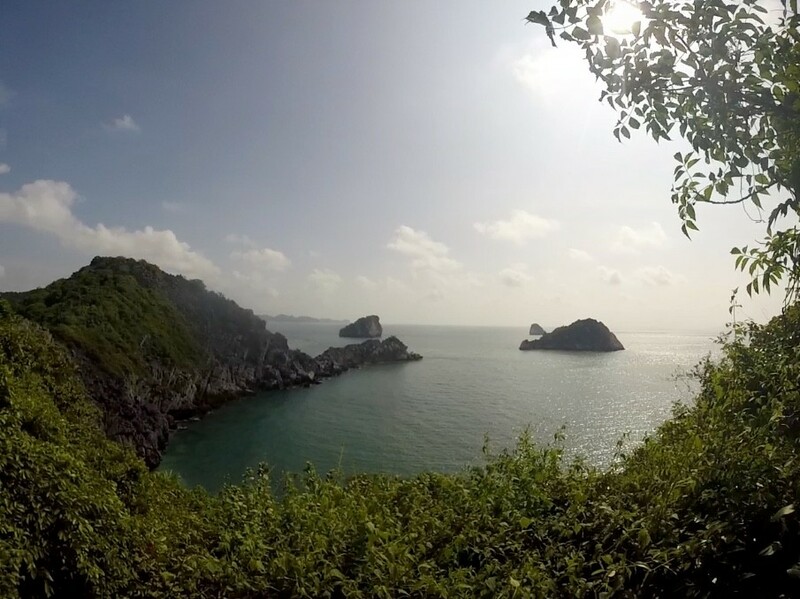 The time in Vietnam passed really fast. There is just lots of things to see and the 15 days are quite short. Next up: Cambodia.